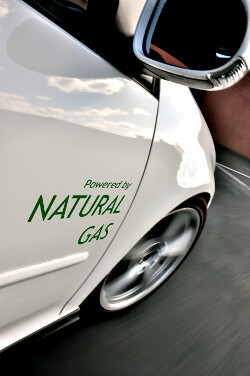 NGV Global services the rapidly growing natural gas vehicle (NGV) industry worldwide. Together with our network of affiliated associations, we represent more than 300 companies and organisations. The prime objective of the Association is to increase the use of natural gas and biomethane for transport and to facilitate efficiency, safety and durability in all areas of the industry. Your inquiries are welcome. Members are invited to login using the button at the top right of the page. Visitors are invited to look around, inquire about membership options, and of course are welcome to subscribe to our weekly NGV Global News service by registering here.